Any instructions to flash properly? Hi! I am looking for a rom own S3010, but I can not find this rom, if you know something please let me know! Greetings! No I can't its the far file, first you need to get a stock flash tool that is made for your device. 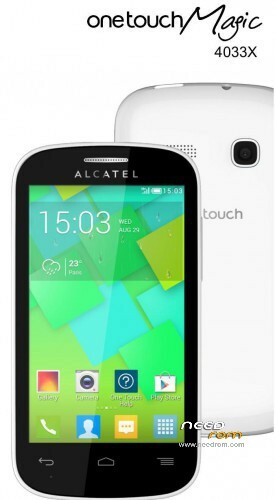 Go to Alcatel help>choose your device>and select upgrade and you will see a file downloaded with exe format. Note you must do this from computer. HI all! thank you for this rom you posted but please, someone can tell me how to flash this file. Go to youtube and search if anything is wrong,or should i make a video? Im searching for 4033x whit Polish language.